With Wonder Woman now labelled a bona fide success and out in the wild, it’s time to turn our attention to the next, and arguably most important film in the burgeoning DC Extended Universe. That being Zack Snyder and Joss Whedon’s Justice League. The movie is currently undergoing reshoots and with rumors pointing to a new trailer being debuted at Comic-Con, anticipation is quickly building for the mega blockbuster. To date, Warner Bros. has been careful in what they’ve shown us so far, not really revealing a whole lot, but as the film’s release draws closer, more and more is starting to surface. And that continues today, with an intriguing new photo of the Bat which was shared by none other than Zack Snyder over social media. 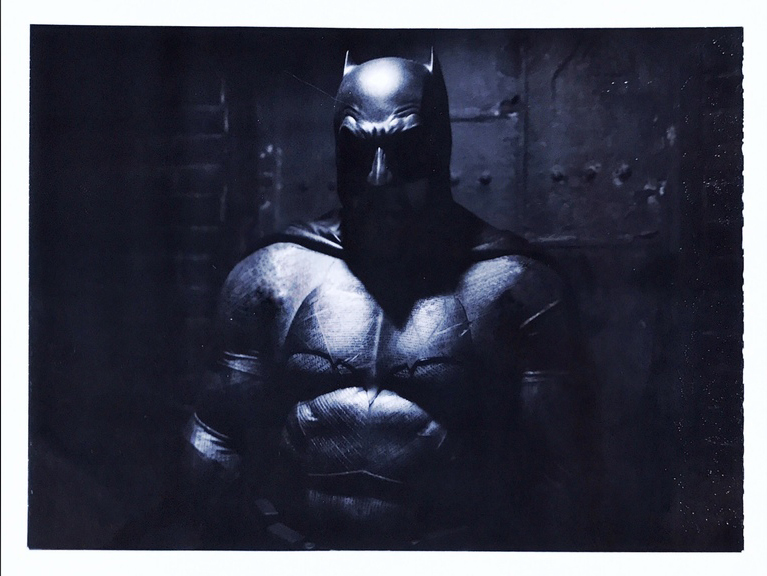 Seen below, it’s doesn’t reveal anything noteworthy, but it’s a cool shot of the Caped Crusader and gives us a good look at his suit. Again, it’s hardly something that will stop the presses, but when it comes to a film like this, we’ll take what we can get and if nothing else, this latest photo is sure to build the hype just a little bit more ahead of San Diego Comic-Con next month. Ready to unite the League? Warner Bros. will call upon Batman (Ben Affleck), Wonder Woman (Gal Gadot), Aquaman (Jason Momoa), Cyborg (Ray Fisher), The Flash (Ezra Miller) and Henry Cavill’s resurrected Man of Steel to defend Earth from otherworldly threats when Justice League bows on November 17th.